1 1/4 Inch Stone | Fraser Valley Aggregates Ltd.
Fraser Valley Aggregates is a primary processor and exporters of a quality range of Stone Aggregates which are widely used for various construction applications. 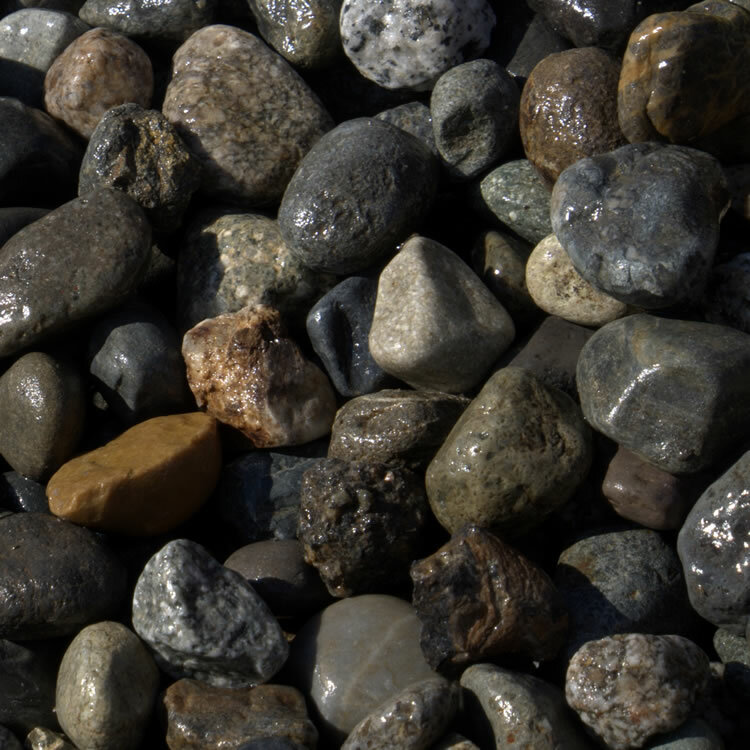 1 1/4 inch crushed stone may be used for drainage, septic systems, Dry Wells, & road base as well as other construction applications. This is a greyish blue stone.